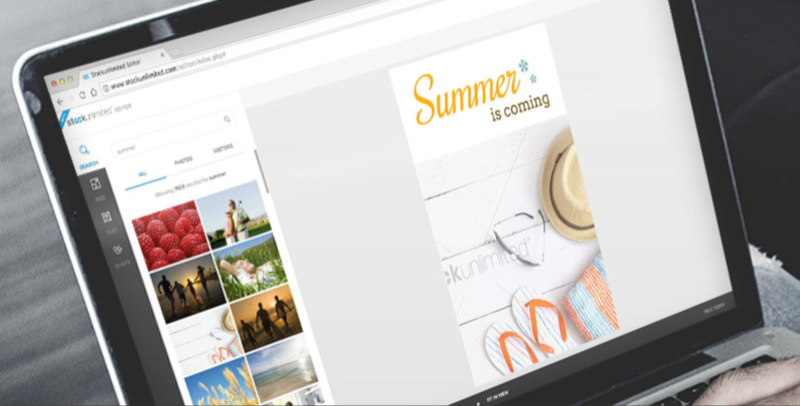 For your brochures and flyers, show ’em what you’re talking about with crisp, beautiful photos. Image categories range from beautiful vectors in vivid colors to wildlife that leaps right off the page to breathtaking views of architecture (plus those meme-worthy stock photos of businesspeople...if you’re into that sort of thing). You can also say it in style with slick fonts for any use or occasion, from your new ride-sharing app concept to invites for your half-birthday party. 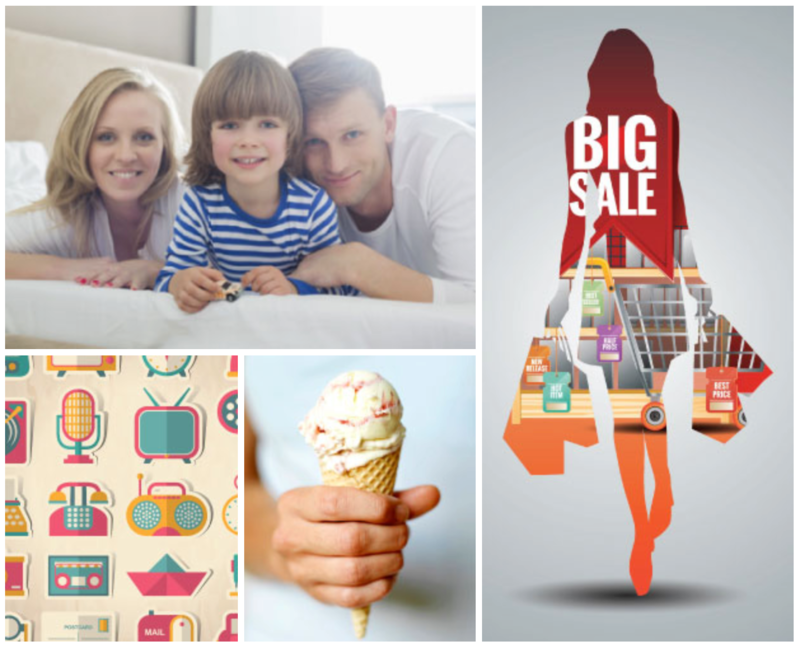 Whether you want dope-looking presentation slides or a pretty banner for your listicle (“12 Items Never to Drunk Purchase off Amazon — #3 will shock you”), StockUnlimited templates make your life a little bit easier. StockUnlimited doesn’t just shine in the visual department. 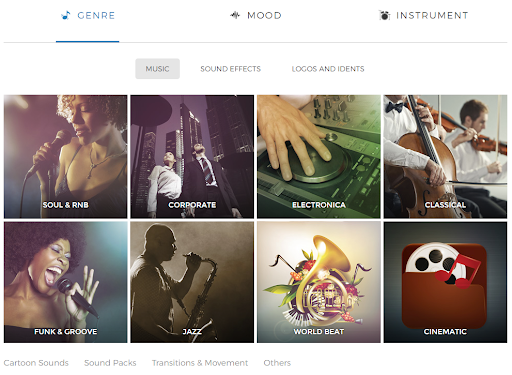 Get ready for audio sorted by genre, mood, instrument, and (drum roll) awesome sound effects, too! Now that’s music to our ears. 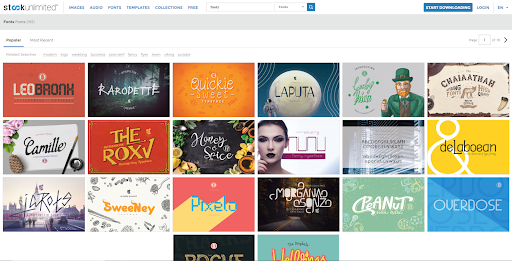 StockUnlimited is easy to use for all types of media projects and design concepts, from video games to business cards. With zero download caps on content, you can go wherever inspiration strikes. Sometimes you need to customize and create something that’s uniquely you — that’s where the StockUnlimited Editor comes in. Design your own SVG and JPG vectors and photos with preset canvases for social media use, filters for any mood, snazzy elements like icons and illustrations, and personalized text options. Over 100,000 freelancers, start-ups, and businesses use StockUnlimited to communicate visuals with ease. Don’t take stock in blurry low-res thumbnails from Google Images when we’re bringing you the StockUnlimited All Access Plan. 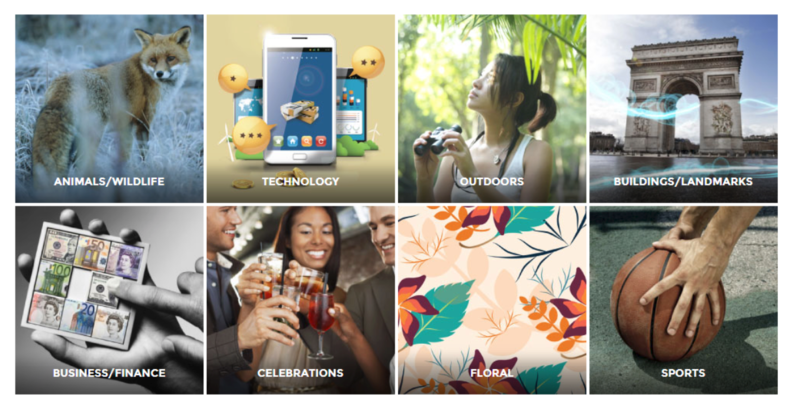 Unlock over one million premium images and other content today! Other libraries put a limit on the number of downloads but not StockUnlimited. 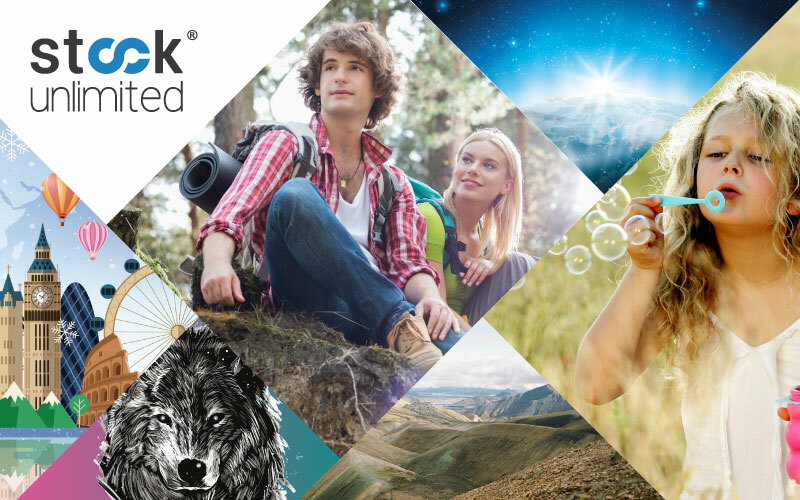 With StockUnlimited, you’re getting as many high-quality assets as you want/need. And you’re safe from copyright issues thanks to simple-to-understand licenses. The clipart that comes with your computer is cool and all...if you want to write a passive-aggressive office memo about microwaving fish for lunch. But if you’re trying to improve your business’s brand, images are everything. Why not choose the most exquisite ones? 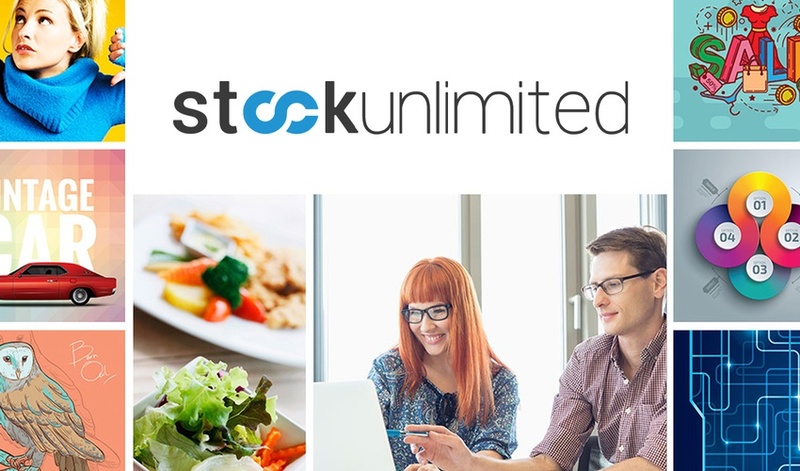 Get 3 years, all access to StockUnlimited now!